Committed grantmakers are always looking to update, revise, and perfect their foundation's practices. 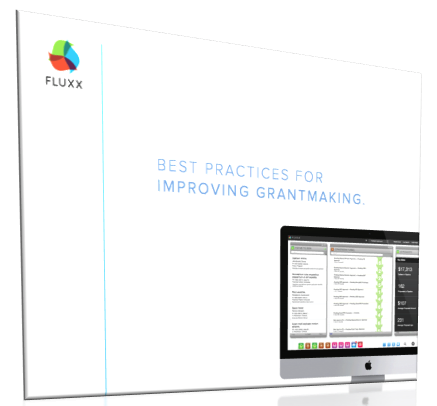 From standardizing your online grants applications, requiring data collection, and limiting reporting requirements, there are critical ways grantmakers like you can alter processes to increase your impact. To find the answer, we asked top experts in the field to help us drill down to their behind-the-scenes work. Download the guide now by filling out the form and learn how you can help grantmaking can reach its fullest potential.